CBSE board result for class 12 exam not on April 10. The notice being circulated on social media is fake, said the board. 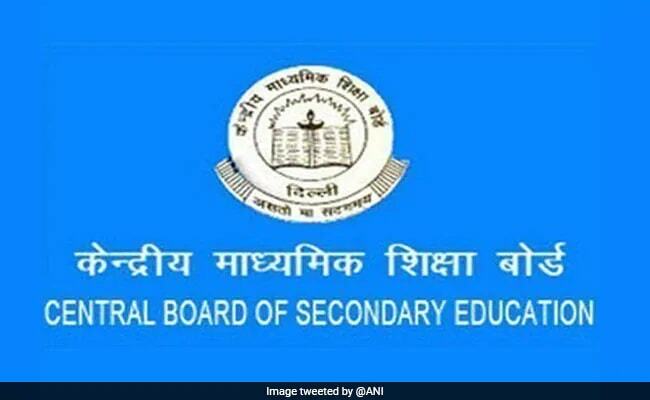 CBSE Board Result 2019: CBSE will not be releasing class 12 results in April. Right on heels of the hoax about CBSE re-conducting exams for Physics and Economics paper, the news of class 12 board result has arrived. A notification is doing rounds on social media, which can easily pass off as an official notice, which says that class 12 board result for CBSE students will be released on April 10. The notice, as has been confirmed by the board, is fake. CBSE is yet to fix and announce the result date. The result is expected to be released earlier to facilitate UG admissions and any notice about the result declaration date will be released only on the board's official website. This year CBSE has faced one too many fake news circulation. It started with the news of paper leak, followed by the news that CBSE will re-conduct exam for some subjects, and now the result declaration date. CBSE, at the onset of the board examinations, had released a notice warning miscreants that the board will take appropriate actions against anyone spreading misinformation. Since then the board has regularly released notice to warn students of Youtube videos claiming to have leaked question papers has also filed FIR in this regard. 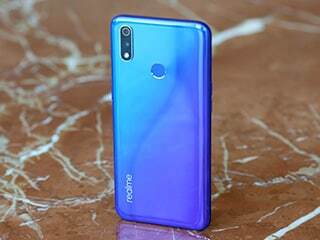 The board had also released a notice on April 2, 2019 in response to the fake notice which claimed that board will re-conduct exam for Physics and Economics and had said that board has released no such notice. CBSE board result will be released on the board's result website (cbseresults.nic.in). The board will also update result date on this same website prior to result declaration.